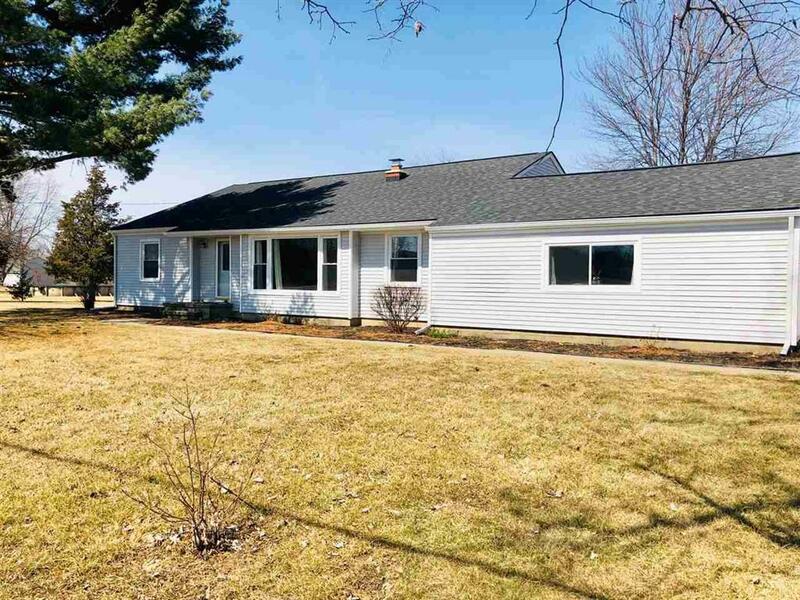 Come see this HUGE, beautiful ranch on over 4 acres in Grand Blanc schools! 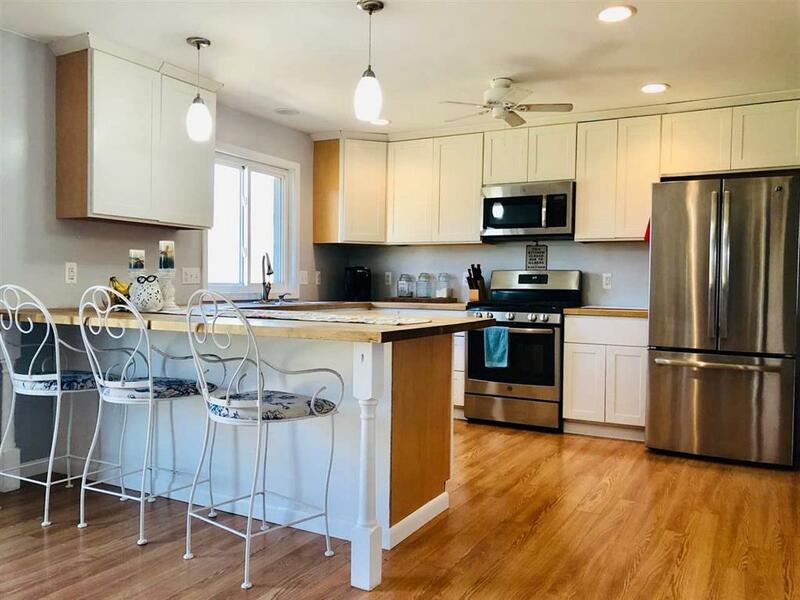 This lovely home features 4 bedrooms, 3 full baths and over 2400 sf! Lovely, bright family room with wonderful large windows to let in the sunshine! Amazing family room with gas fireplace is currently being used as an in-law suite with it's own full bathroom, and lots of closet space! 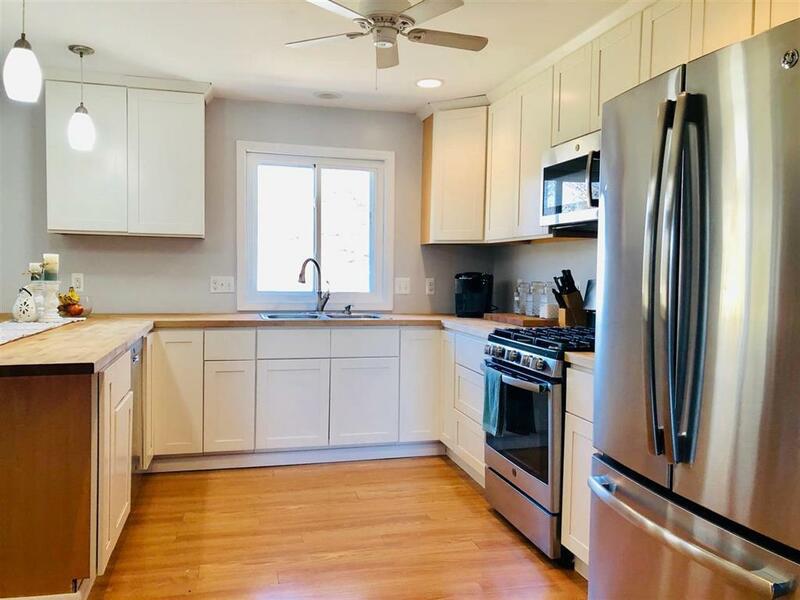 Lovely new white kitchen with TONS of cabinets, 2 sinks, all appliances included, bar seating and tons of counter space for cooking and entertaining! HUGE dining area fits their 8 person table! Wonderful master suite with his and hers closets plus great master bath! 3 more large bedrooms plus ANOTHER full bath that has been completely remodeled as well, yes that's 3 full baths! Attached garage! Newer roof, siding, most electrical, floor coverings, paint, all components of furnace...all done!! And the acreage! 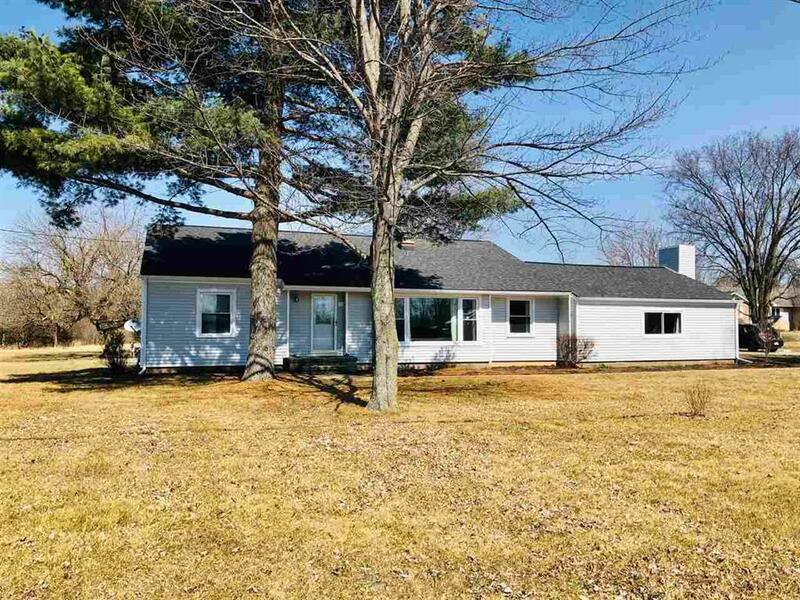 4 ACRES in Grand Blanc with a great home is so hard to find! Come see this one! Occupied so some notice requested to show!